Thank you to our volunteers who came out to package gifts for 80 seniors in honor of Passover. And thank you to the volunteers who helped deliver! "My 97 year old mother received your Passover package today…what a lovely surprise! She lives at Alma Via Assisted Living, so she wasn't expecting it at all. Thank you for keeping this holiday in her life with the macaroons and the matzos. 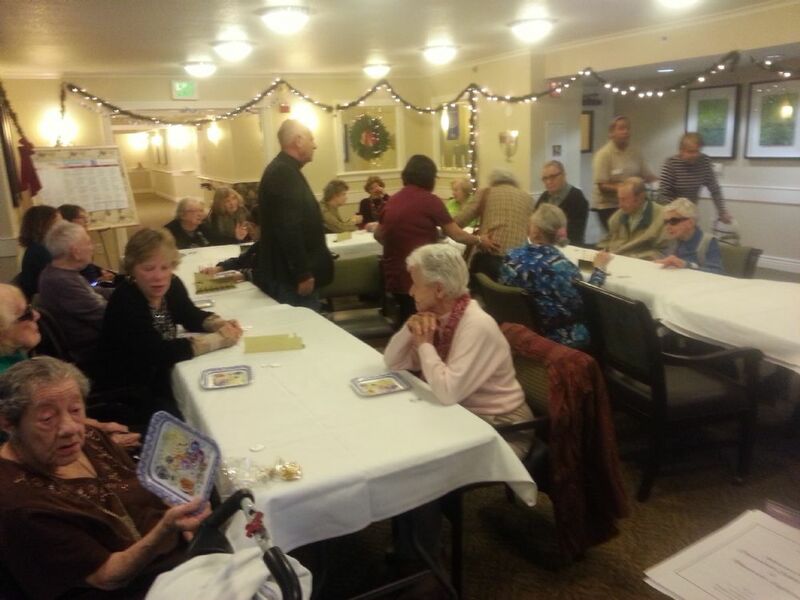 Seniors at Vintage Coventry enjoy several Jewish enrichment programs throughout the year. They've enjoyed latka tasting, painting, challah making and more. Check out the photos! What could be better than a warm fresh Challah straight from the oven? The hands on Challah baking with Chaya was such a nice way to get ready for Rosh Hashanah. Every one baked their very own Challah. Delicious!.